Alzheimer’s disease (AD) brain shows an ongoing inflammatory condition and non-steroidal anti-inflammatories diminish the risk of suffering the neurologic disease. 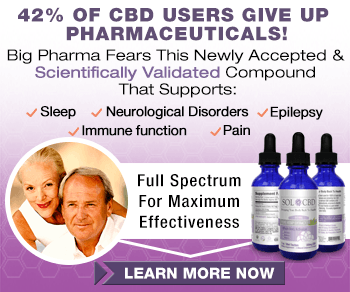 Cannabinoids are neuroprotective and anti-inflammatory agents with therapeutic potential. We have studied the effects of prolonged oral administration of transgenic amyloid precursor protein (APP) mice with two pharmacologically different cannabinoids (WIN 55,212-2 and JWH-133, 0.2 mg/kg/day in the drinking water during 4 months) on inflammatory and cognitive parameters, and on 18F-fluoro-deoxyglucose (18FDG) uptake by positron emission tomography (PET). Novel object recognition was significantly reduced in 11 month old Tg APP mice and 4 month administration of JWH was able to normalize this cognitive deficit, although WIN was ineffective. 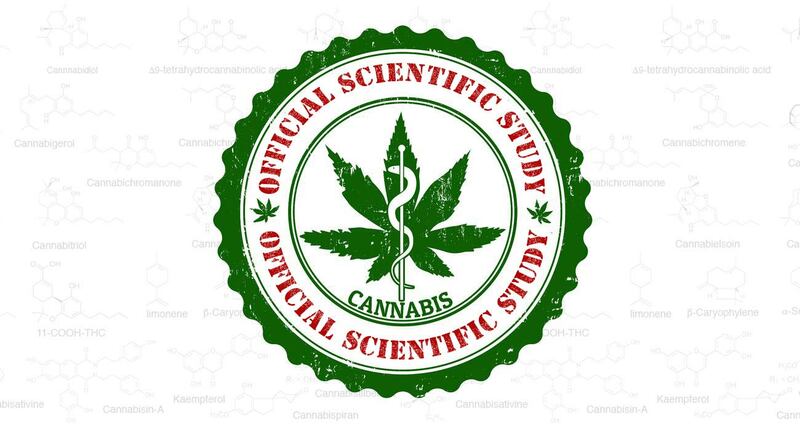 Wild type mice cognitive performance was unaltered by cannabinoid administration. Tg APP mice showed decreased18FDG uptake in hippocampus and cortical regions, which was counteracted by oral JWH treatment. Hippocampal GFAP immunoreactivity and cortical protein expression was unaffected by genotype or treatment. In contrast, the density of Iba1 positive microglia was increased in Tg APP mice, and normalized following JWH chronic treatment. Both cannabinoids were effective at reducing the enhancement of COX-2 protein levels and TNF-α mRNA expression found in the AD model. Increased cortical β-amyloid (Aβ) levels were significantly reduced in the mouse model by both cannabinoids. Noteworthy both cannabinoids enhanced Aβ transport across choroid plexus cells in vitro. In summary we have shown that chronically administered cannabinoid showed marked beneficial effects concomitant with inflammation reduction and increased Aβ clearance.